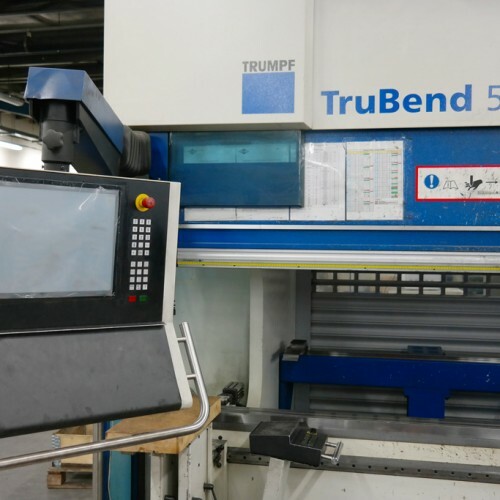 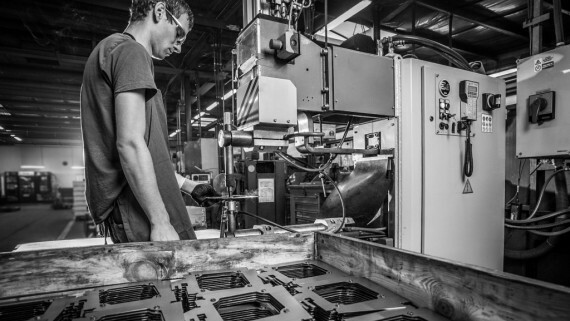 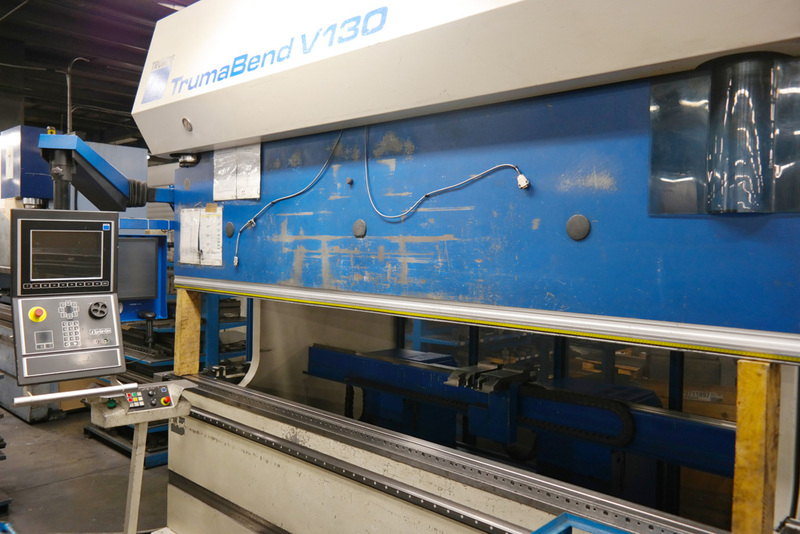 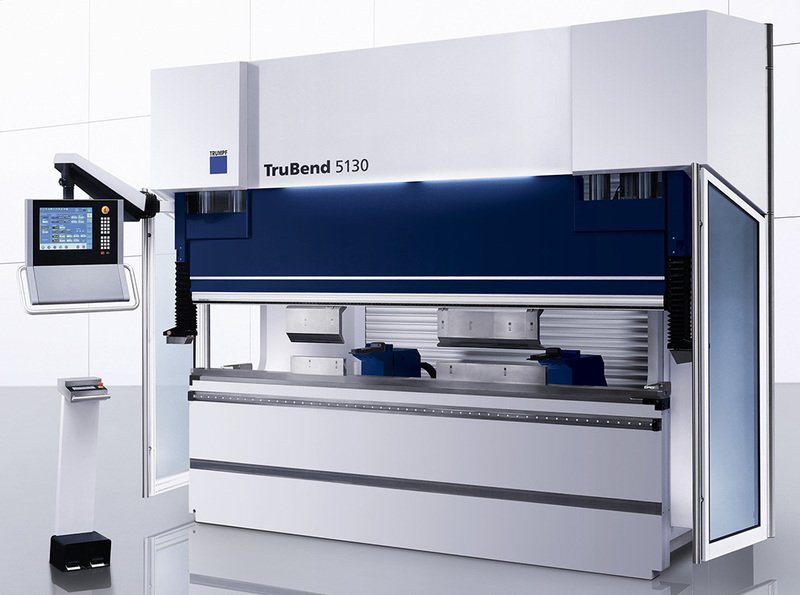 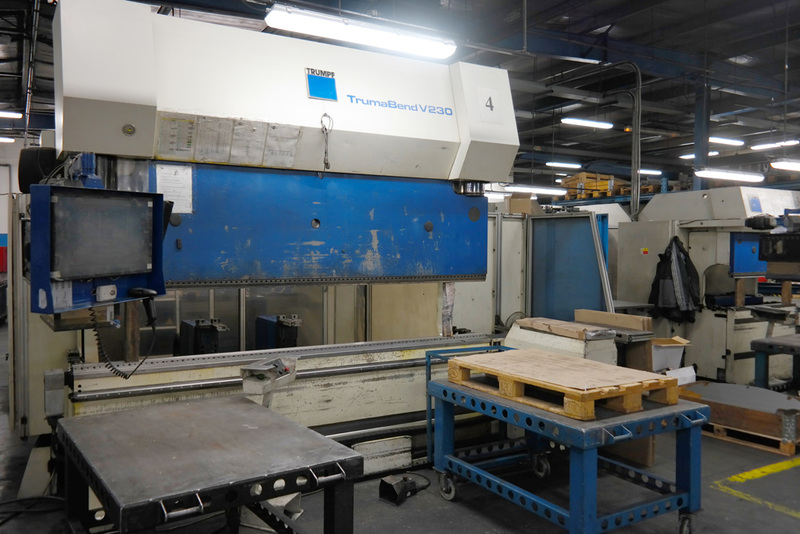 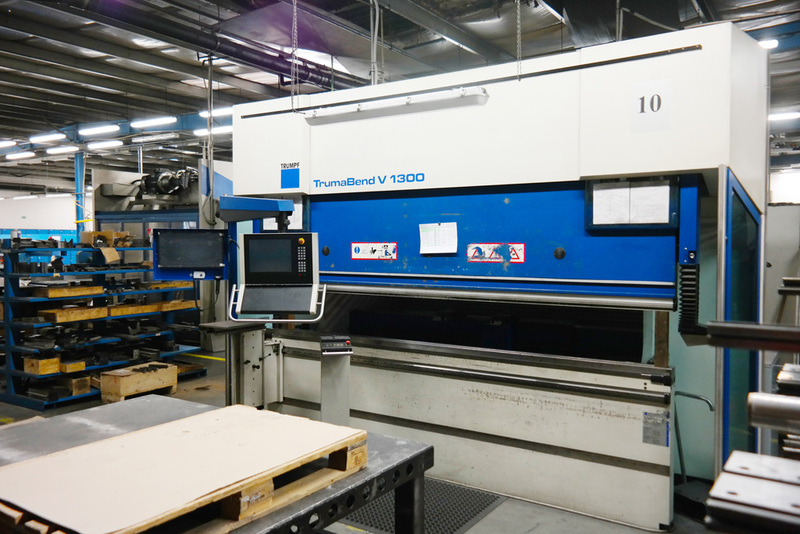 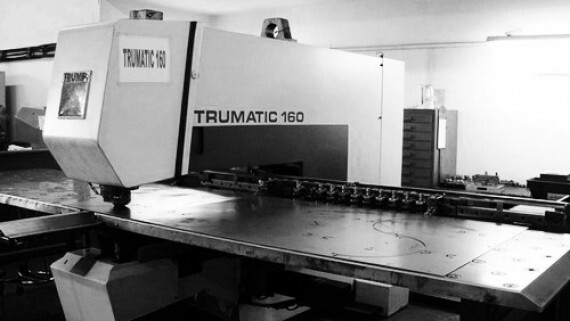 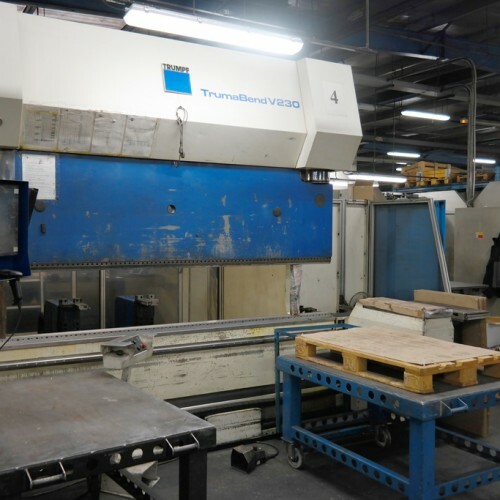 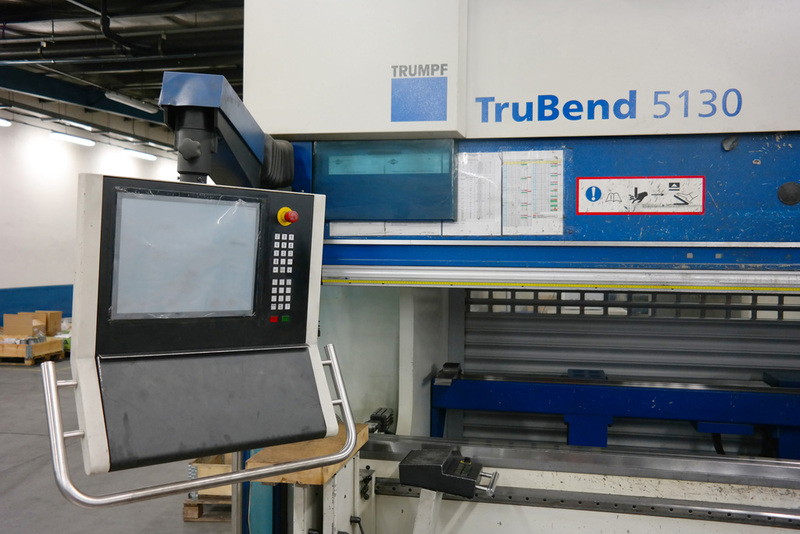 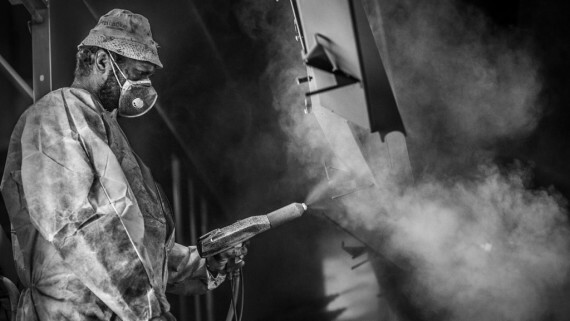 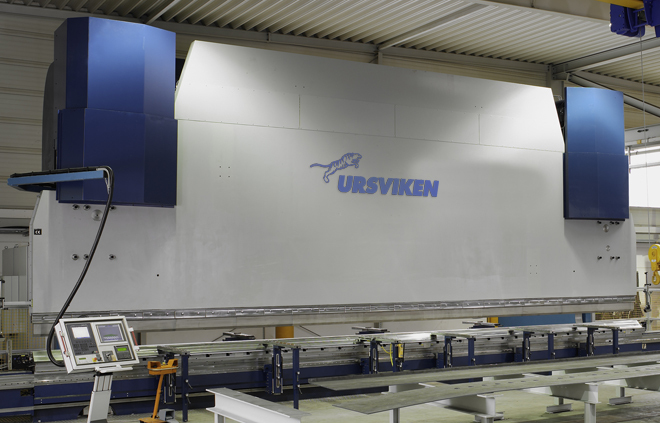 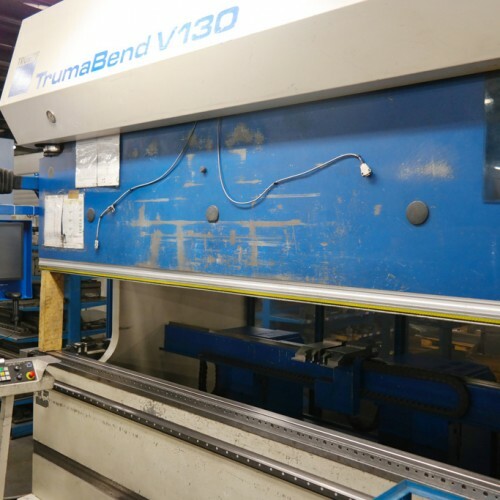 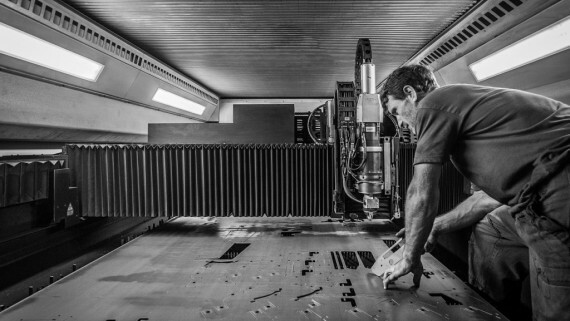 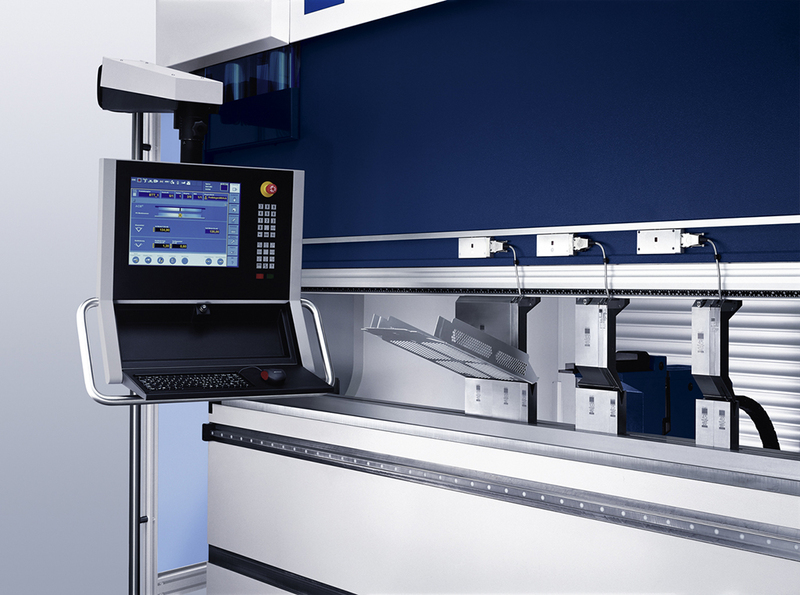 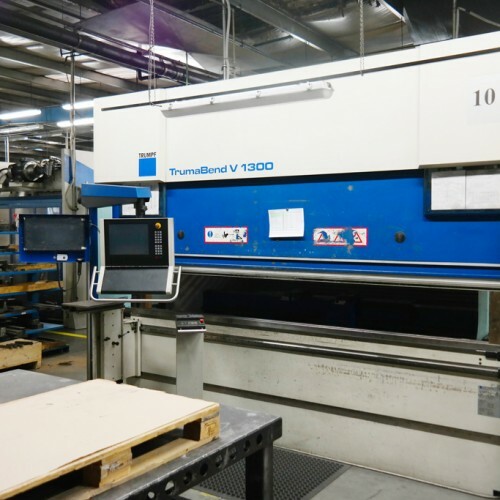 We are equipped with top TrumaBend series press brakes from company Trumpf, which are designed for high volume production as well as processing of complex prototypes. 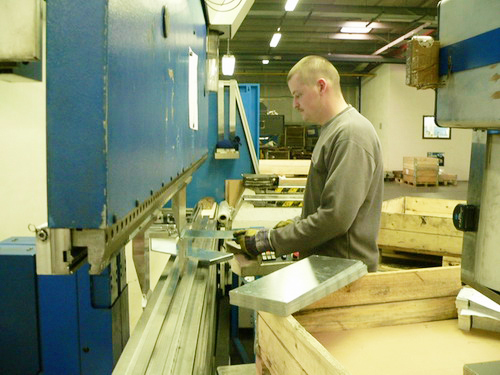 We have a wide range of special tools for bending material thickness up to 10 mm bending lenght to 3250 mm. 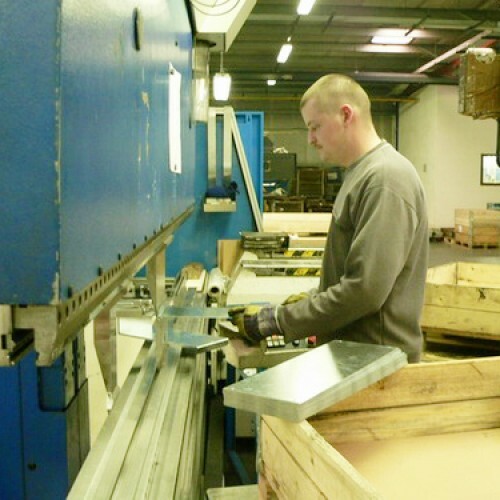 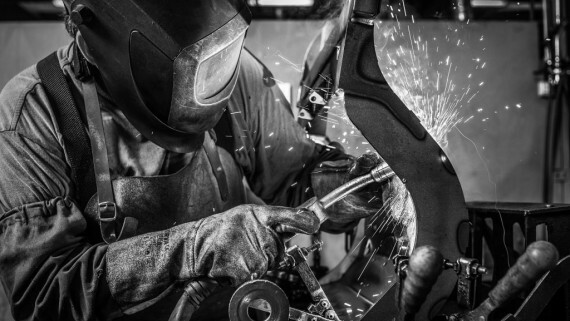 WE ar able to bend the ordinary structural steel to stainless steel, alumunim and copper alloys.